Absolute Sewing has just finished their service training at Brother International Tauranga covering the latest service recommendations and features on the Brother PR1050X, XV embroidery sewing machines and 2340CV cover seamer. Once again a great opportunity for New Zealand Brother technical service providers to meet up and share their knowledge building a stronger community. Thanks everyone! This machine has up to 5x the scanning speed and up to 3x the resolution of prior models. Get a real-time camera view of the needle area and see your embroidery design superimposed on your fabric – no scanning needed! A large 10.1” built-in high definition LCD display means you can view your creations in vivid colour and navigate easily with the scrolling menu. View 22 built-in tutorial videos or MP4 files on-screen. With this machine, you can easily create wide and narrow coverstitches. 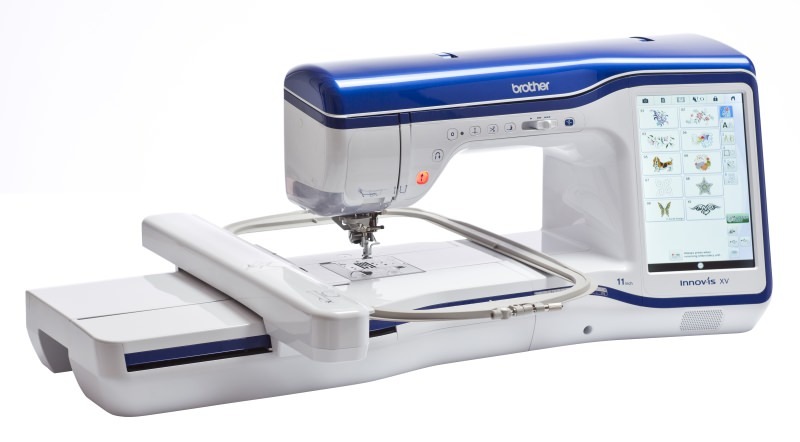 Features include color coded threading, easy looper threading, adjustment dials for stitch length (from 2mm to 4mm), a presser foot dial, snap on feet and a differential feed, which allows you to alter the speed at which your fabric is feeding through the machine.